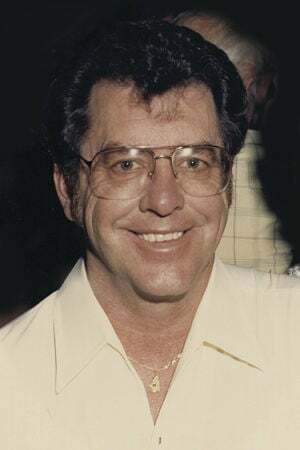 Wayne Shaffer, 78, of Longview passed away Jan. 1, 2019, at St. John Medical Center. He was born in Fort Collins, Colo., on Nov. 21, 1940, to Vernie and Mayme (Sheeler) Shaffer. Wayne attended West High School in Denver, Colo., and some college. He married Peggy Kuhn in Denver in 1960. They had three children and later divorced. Wayne was a data base administrator for United Bank Service Company in Colorado. It was here he met Laurie Kelnhofer. They were married in 1989. Wayne had a generous nature and enjoyed donating his time to worthy causes. He was a member of the Kelso and Rainier Eagles, and also enjoyed playing golf. Wayne was outgoing, friendly and a true pleasure to be around. He is survived by his wife, Laurie Shaffer at home; and three children, Anthony and Debra Shaffer, both of Denver and Theresa Evans of Arvada, Colo.
A celebration of Wayne’s life is pending at the Rainier Eagles. Contributions in Wayne’s memory may be made to the Hospice Care Center.